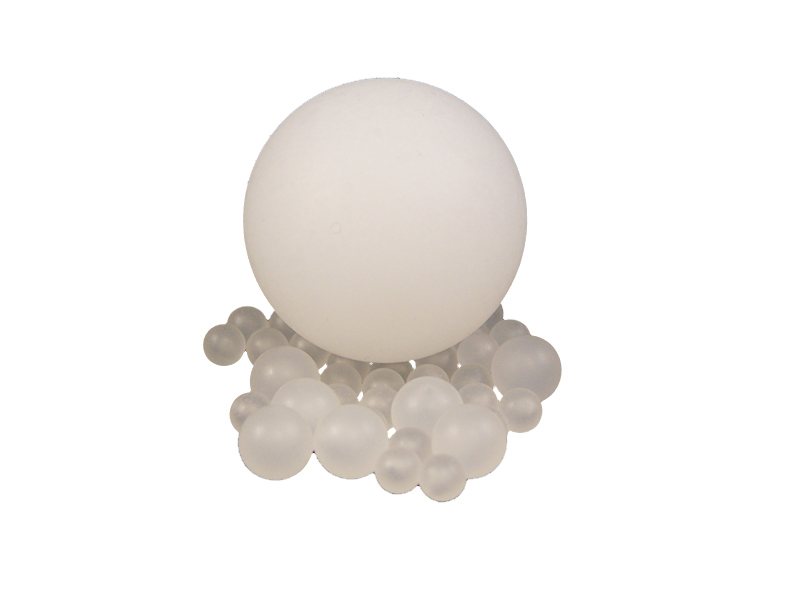 Polypropylene is a light weight (floats in water), inexpensive thermoplastic capable of an endless array of light load applications. It's tough and flexible with good chemical resistance as well as resistance to fatigue and impact. It can degrade with long exposures to sunlight but UV absorbing additives or carbon black colorant can be added to improve resistance. 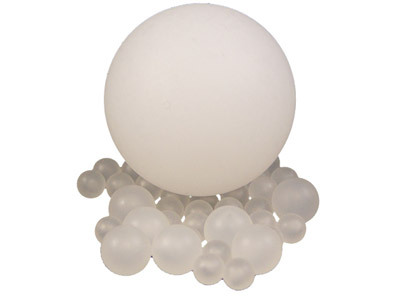 Polypropylene is common in medical or laboratory use as it can withstand heat in an autoclave. It's resistant to most solvents and glues but can be joined with a two part epoxy or hot-glue gun with proper surface preparation. Polypropylene can be recycled and has a resin identification code of "5". Common uses include: packaging, reusable containers, automotive components, light load bearings and ball valves. Looking for Hobby Craft Beads or Fishing Lure Beads?